The Secondary Classroom can be fun too.....: What do teachers do during the summer? Meet Sonny! I adopted this little guy during the first week of summer. He has quite the story, unfortunately, but is a total sweetheart! 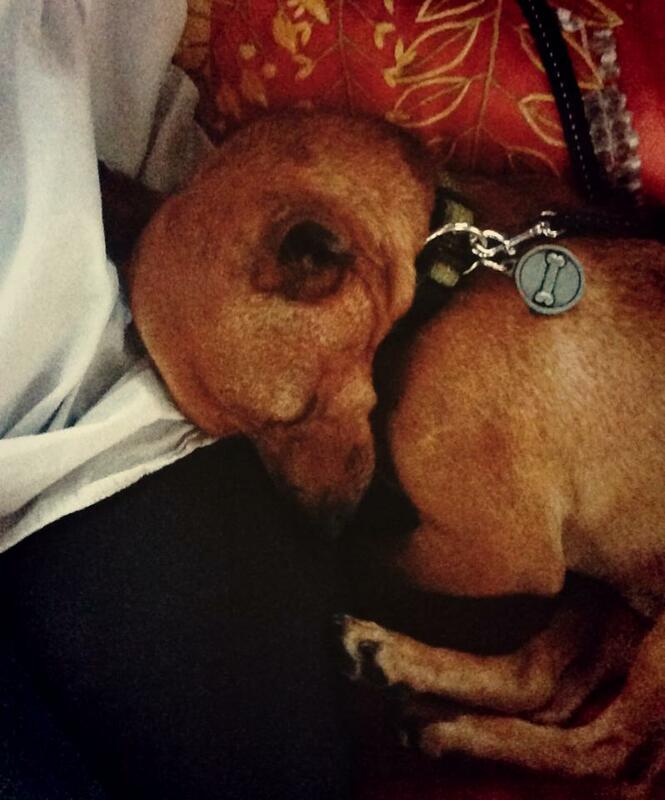 He loves to cuddle and enjoys hanging out with humans (dogs, not so much - see scarring on nose and other parts). 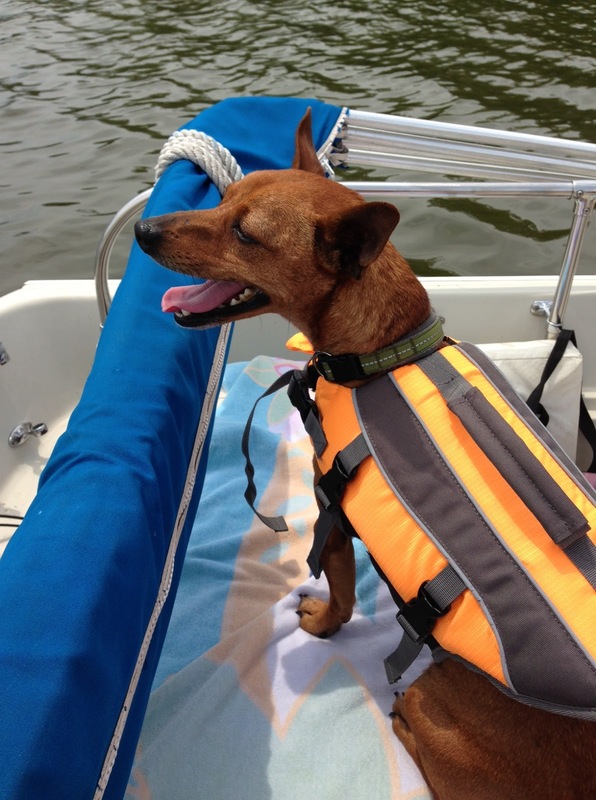 We even got him a life jacket so he could hang out on the boat! I've also been working on things around the condo! 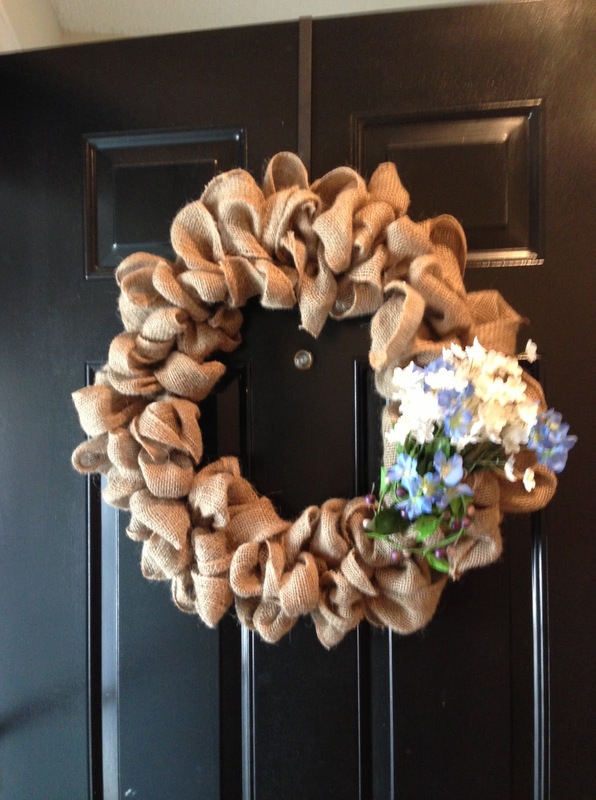 Inspired by pinterest, I made a wreath for my door after several trips to Michael's (I kept forgetting things...). 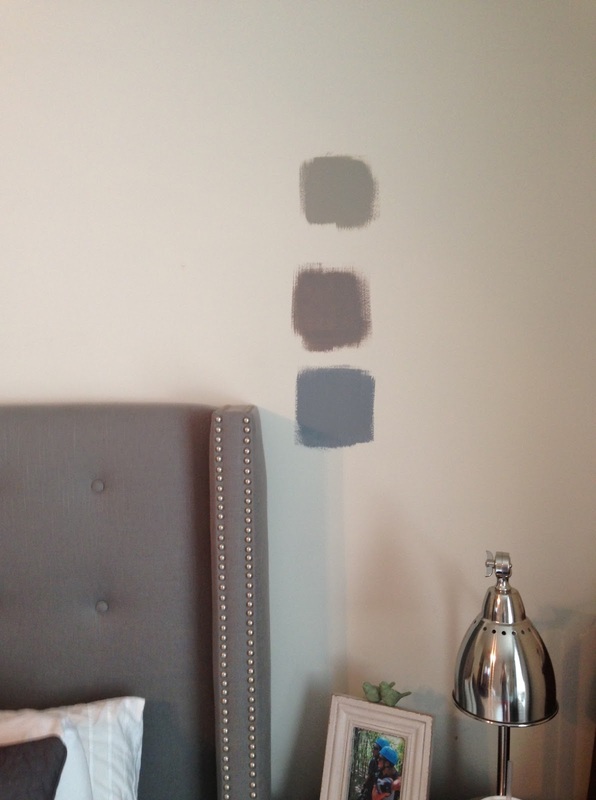 I've also begun my search for the perfect paint colors for the master bedroom and guest bathroom. 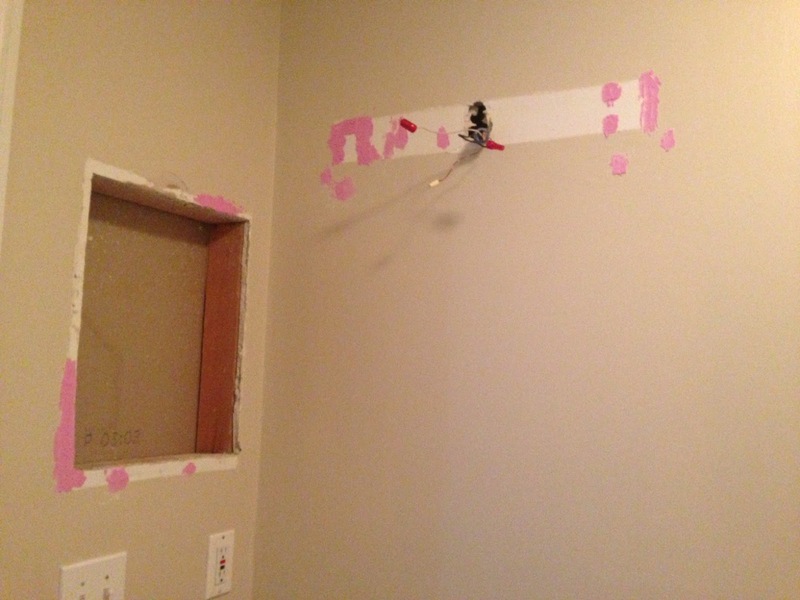 The guest bathroom is also under construction as we are working on creating a built in shelving unit where the medicine cabinet used to be. Boyfriend also installed the new lighting for me just so that I could take it down when I am ready to paint, he's so sweet. What do you do during the summer? As it's already almost July, I'm afraid that I'm going to run out of time despite being super bored for the most part (since boyfriend works, I can't do a whole lot of construction on my own during the day). Congratulations on the new blog! I'll look forward to reading it as you post and hopefully finding wonderful new pins!! Also, congrats on becoming a new puppy momma! I'm so glad they both have happy endings :) They most certainly deserve them! I just found your blog and think it's going to be really helpful this next school year. I also teach High School Math (Algebra 1, Geometry, and Algebra 2) but I teach students with learning disabilities. We use the same curriculum as the General Education classes but we do different things. The reason why you started your blog is the same reason I started mine. 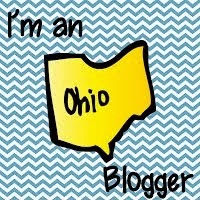 I was looking for High School Blogs and found little to nothing so I started my own too! I know I teach Special Education students but often the General Education classes will take some of my activities or ideas. Maybe they can help you out too! Anya, what a wonderful resource your are to be blogging about teaching special ed! I've never ventured into that realm but I know that it is a difficult field and those who are in it, do it becuase they have a passion for it! My special education kids are wonderful and they excel because of the wonderful resources that we have for them. They love some of the lessons that I have on my website so I encourage you to check them out! Hands on and exploratory are their games! They enjoy the real world group posters!